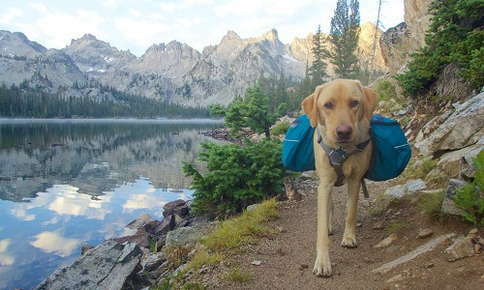 For more quality days together! Do you think you have an emergency but its after hours and our clinic is closed? Don't question if its a true emergency- call us first! 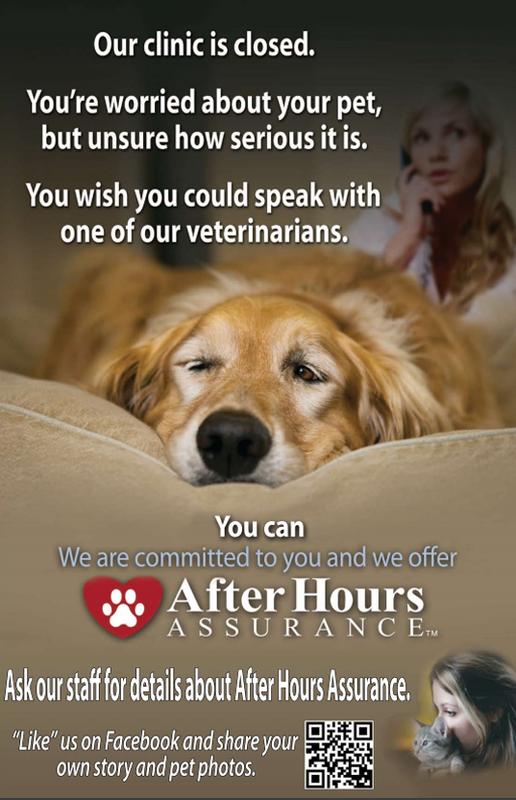 Introducing after hours assurance- our new service that allows you to speak with one of our veterinarians after hours and on weekends about your pet's emergencies. Now you can talk with someone you trust who knows your pet and can give you home care advice and help you determine if you need to seek emergency treatment.